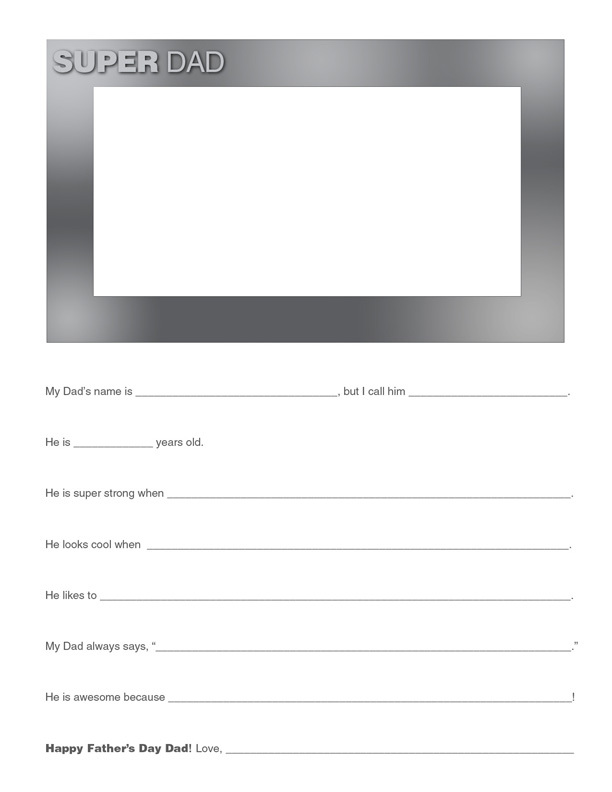 Create a Father's Day snapshot questionnaire! Kids answer questions about their dad and draw a photo snapshot of him in the frame. Cute Father's Day photo keepsake book that teaches colors, by AIGA fellow Dan Bittman of Design Team One! Insert photo of kids and their dad at the end of the book!